Whether you’re bombin’ down the mountain, cruising the bike path, or racing to your nearest coffee shop to get a latte, then you can benefit from having a cycling computer on your bike. Cycling computers allow riders to track their data so they can improve their power and speed. 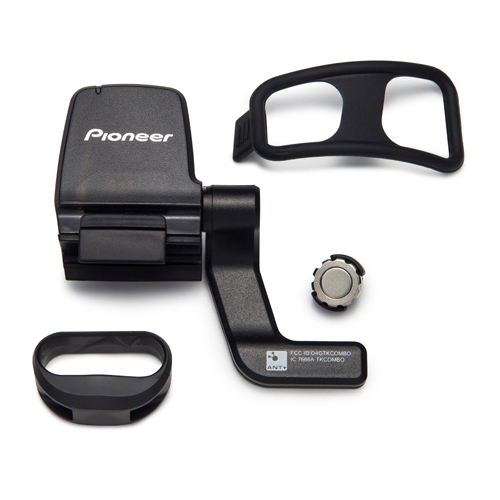 The Pioneer SGX-CA500S Cycle Computer Bundle comes with everything you need to become a lean, mean, cycling machine. 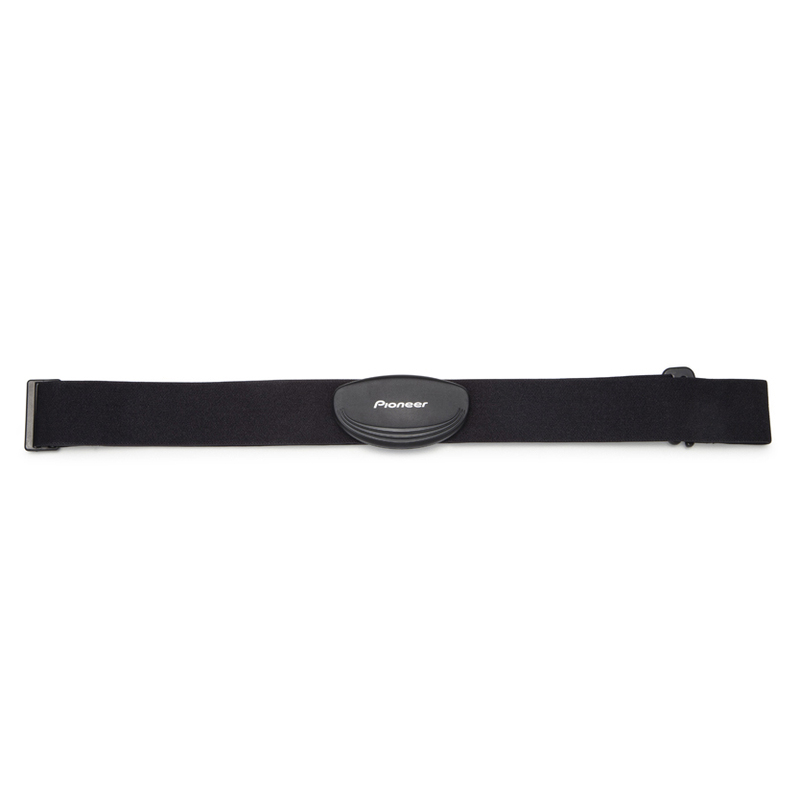 It is packaged with a heart-rate monitor and a speed and cadence sensor. 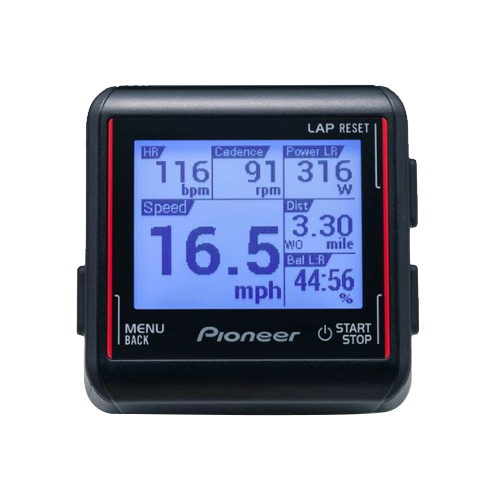 It features built-in GPS, barometer, and thermometer. The built-in WiFi makes for easy uploading to the Pioneer Cyclo-Sphere app, Strava, and Training Peaks. The 6 programmable screen views have 16 screen configurations and the real-time display has over 100 different data points. The SGX-CA500S has the industry’s first accurate torque vector measurements. 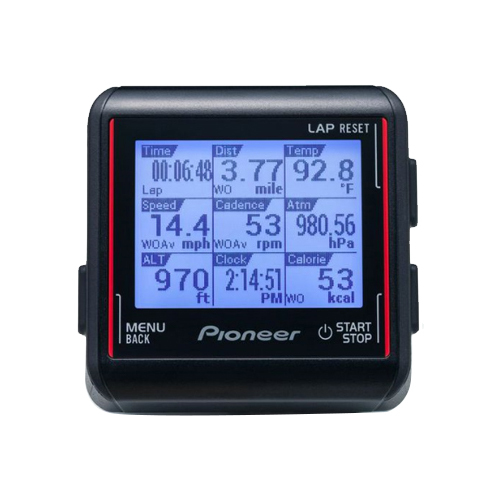 Pioneer has designed the only power meter that provides precise torque vector readings at 12 points of every pedal stroke. With the Cyclo-Sphere mobile app or for PC, you can analyze your post-ride data with ease and like never before. 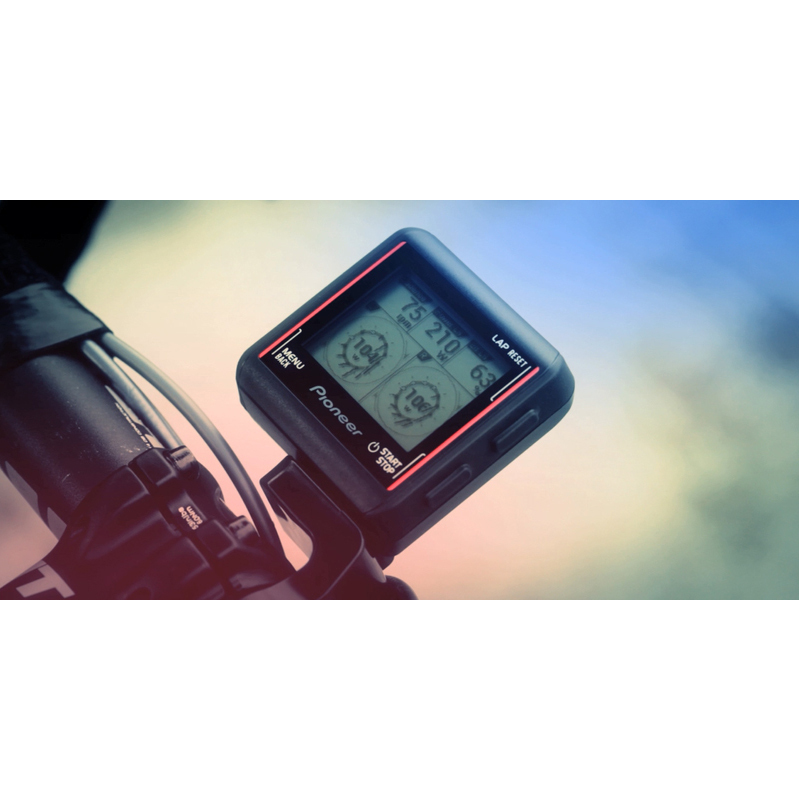 You’re able to view total power, power balance, force, and torque vector charts, pedaling efficiency, heart-rate, speed, cadence, distance, altitude, temperature, and much more. It also has Shimano Di2 Support with the ability to track gearing and system status. 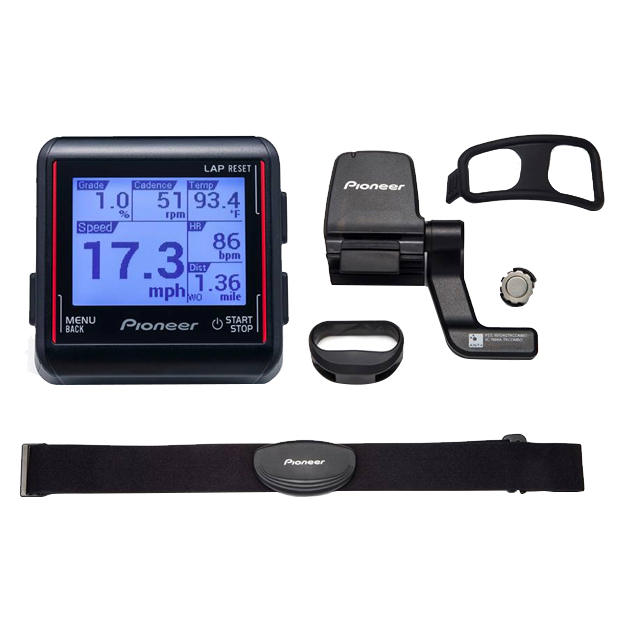 So if you’re looking for a cycling computer that can do just about everything except make you dinner, then you’ll love the Pioneer SGX-CA500S Cycle Computer Bundle.